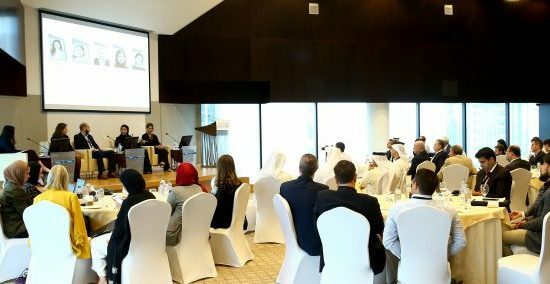 |By Arabian Post Staff| Dubai’s DIFC Courts witnessed sustained growth in the first six months of 2017, with the English-language, common law judiciary continuing to help global businesses resolve their largest and most complex disputes while becoming the increasingly preferred forum for settling the smaller claims of corporations, SMEs and individuals. The workload of the main Court of First Instance (CFI), including arbitration-related cases and counter claims, continued to grow in the first half of 2017, increasing by 57 per cent from the first half of 2016. 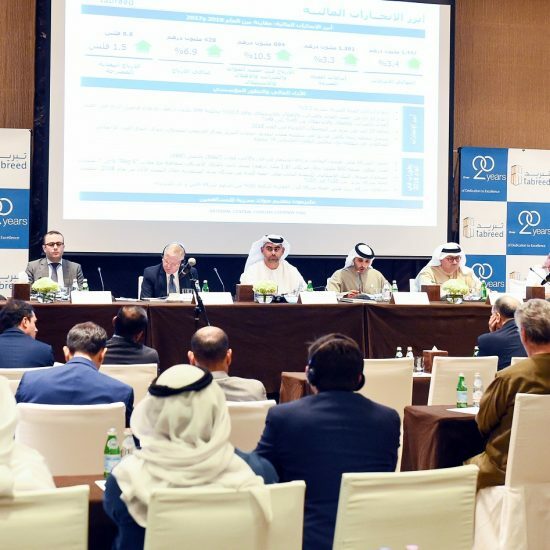 The total value of cases in the same period increased to AED 7.5 billion (H1 2016: AED 3.44 billion), a 118 per cent increase, although this figure was impacted by a particularly large arbitration case. The underlying trend for case values showed stable year-on-year growth. The ongoing growth of CFI case volumes and values underscores the DIFC Courts’ maturity and position in the regional and international judicial landscape. This was further supported by a report from law firm Clyde & Co earlier this year that found between 2015-2017, where litigation was the preferred option for its regional clients, the DIFC Courts were chosen in 76 per cent of contracts dealing with Mergers and Acquisitions, making it the preferred Court system for handling such transactions. The period was notable for the first enforcement of a United States court judgment, affirming the international connectivity of the DIFC Courts. They also further extended their international enforcement framework with the signing of a cooperation agreement with the Federal Court of Malaysia. Since their jurisdiction was opened to businesses worldwide in 2011, the DIFC Courts have established one of the world’s strongest enforcement regimes with jurisdictions including the Commercial Court of England and Wales, the United States District Court for the Southern District of New York, and the Shanghai High People’s Court. The performance of the region’s first Small Claims Tribunal (SCT) was particularly noteworthy in the first six months of 2017, as its case load increased by 90 per cent to 150 (H1 2016: 79 cases), driven by greater awareness, the innovative use of technology, and new partnerships opening access to companies in free zones such as Dubai Multi Commodities Centre (DMCC). The total value of claims increased from AED 9 million to AED 13.9 million. In 2016, the DIFC Courts launched the Smart SCT, enabling parties to resolve disputes from any location by participating via smartphone. Only the judge need be present in the purpose-built facility in Dubai, with screens showing the parties and a control panel making it possible to either open the virtual courtroom to all, or switch to private mode. In July, the Smart SCT was named among the world’s Top 10 Court Technology Solutions by the US-based National Association for Court Management. The DIFC Courts has proven to be among the most innovative commercial courts in the world and have pioneered many firsts for Middle East judiciaries, including the region’s first Pro Bono programme and Small Claims Tribunal.